It really is a charming ensemble and offers a quirky but typical French feel with gorgeous . . . 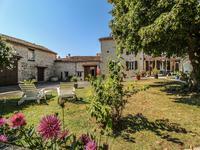 This property with views offers a romantic typical french feel with its original features. . . . Elegant Townhouse with 5 bedrooms, private walled garden and garage. Walk to all amenities. Family or B&B potential. Town living in this elegant family home with garden and garage. Immediate curb appeal . . . Currently being used as offices with disabled facilities, this can easily be used as an easy . . .
Lovely period property on 3 levels in the town centre with large rooms, private terrace at . 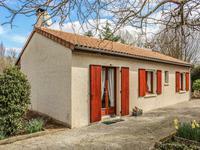 . .
Charming recently renovated little farmhouse with 3 bedrooms near Mansle. This pretty house is located on a country road and is part of a small hamlet, only 3 minutes . . . 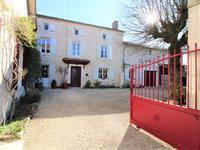 Situated in Mansle with all local shops and restaurants, a large house with enclosed . 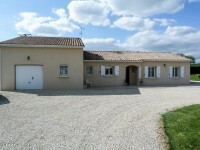 . .
Just a short drive from Mansle is this sous-sol style three bedroomed property on the edge of . . . This large town house seems to have it all, only a couple of minutes walk from the centre of . . . Within walking distance of shops, restaurants etc. this stone house has oil-fired central . 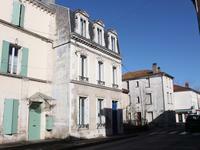 . .
Sweet two bedroom cottage for renovation with a large cellar and a lovely attached garden. This attractive stone cottage is a great base for a renovation, with a recent electric . . . This lovely little 80s build has been perfectly maintained and is only in need of . . .
High quality 3/4 bedroom low energy consumption bungalow with large garage and heated and covered swimming pool. This lovely bungalow built in 2010 and still under grantee, is perfectly situated, at the end . . .
OPEN TO OFFERS! 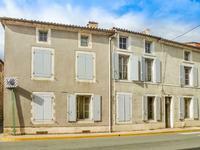 In the market town of Mansle and with superb access to the N10 and 20 minutes . . . Situated in a tranquil hamlet near Mansle this quirky house with outbuildings offers many . . . In the Charente, Mansle. A surprisingly large property either as a holiday home or main home, . 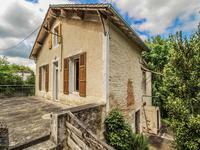 . .
Charming property consisting of two houses, swimming pool, land and barn, situated in a small village near Mansle. Beautiful village property, consisting of: one house with entrance, living room, kitchen, . 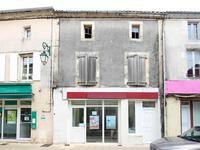 . .
Property of 135m² very well located in pedestrian street in the center town of Aigre, . 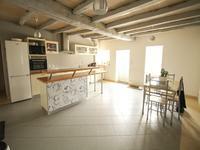 . .
Immaculate contemporary house,Terrace, 4 Bedrooms, Garage, Worshop, 2800m² enclosed mature garden, commodities nearby. Immaculate contemporary single storey house, built on 2800m² plot featuring : - 1 entry . . .